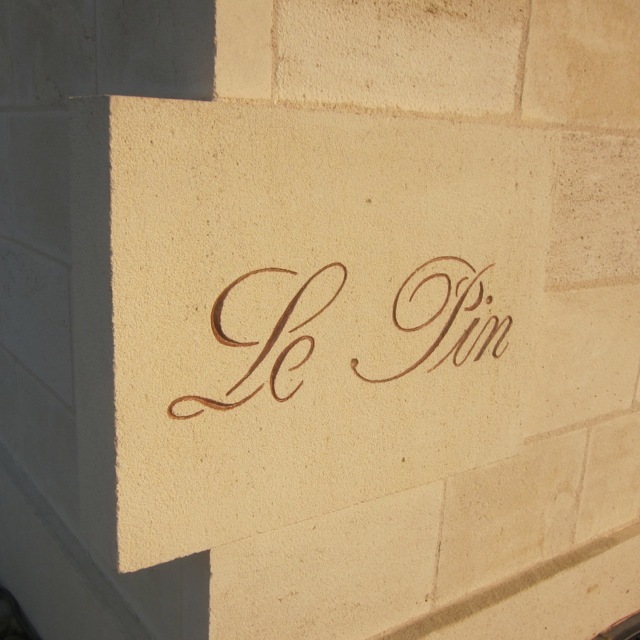 Le Pin, one of Bordeaux’s most sought after and expensive wines, will not be available for tasting during the en primeur week next Spring. Fiona Morrison MW, who owns the tiny Pomerol estate with her husband Jacques Thienpont, mentioned the feeble amount of wine that they’d made this year when I bumped into her recently. Fiona confirmed that there’ll be no tasting at Le Pin last Friday. 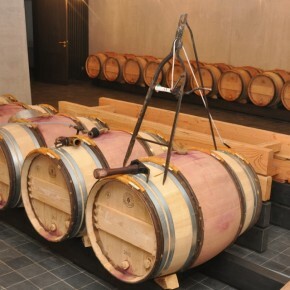 You can hardly blame them if only 7 barrels – the equivalent of 175 cases – are “up to scratch”. The news will have little impact on 99.99% of Bordeaux wine lovers*, as few of us can afford Le Pin, but the tiny yield and scant enthusiasm is revealing. If only a quarter of the usual production is good enough to make the cut, where does that leave the larger estates? Coincidentally the same day, I was asked for a ’long range forecast’ of the en primeur campaign by Rupert Millar of The Drinks Business for his recent article En Primeur 2013: the perfect storm, following a report by Livex called Buying en primeur: does it pay? Livex’s graph shows that the leading 30 wines of Bordeaux, when bought as futures, have proved to be a poor investment of late. Gavin Quinney, owner of Château Bauduc, told db: “Actually, I think that quite a few people won’t sell en primeur. I can’t see the point. They’re damned if they do, damned if they don’t. “It’ll be a token campaign. Like the guys in Entre-deux-Mers who lost out to hail, you just have to take it on the chin,” Quinney concluded. A tasting at Le Pin is one of the highlights of the en primeur week for the trade and press. Only a handful of us ever get the chance to drink the wine from bottle and, if my experience over the last ten years of tasting Jacques and Fiona’s wines from barrel is anything to go by, the first week in April will be all the poorer without them. *One of the 0.01% is Chris Evans. More on our March visit to Le Pin here.